In this fifth module, we will explore how to: create short- and long-term fundraising strategies to see out your mission, identify key sources of funding and their gatekeepers, create initial fundraising materials and look at innovative and creative ways to raise funds. We will also provide guidance in establishing and managing your organizational budget, creating project budgets and best practices in financial management and tracking. 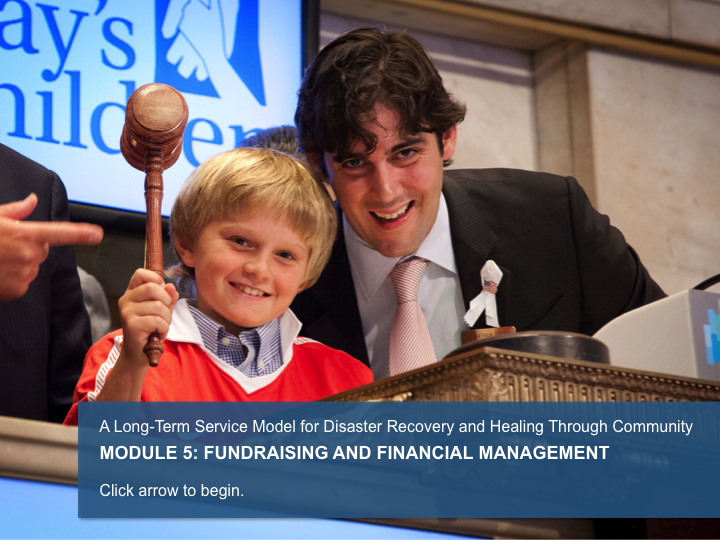 Module 5 provides “Roadmap Charting” to help you create a short- and long-term fundraising strategy. Where a page contains “Roadmap Charting”, click update to save your information before moving to the next page. 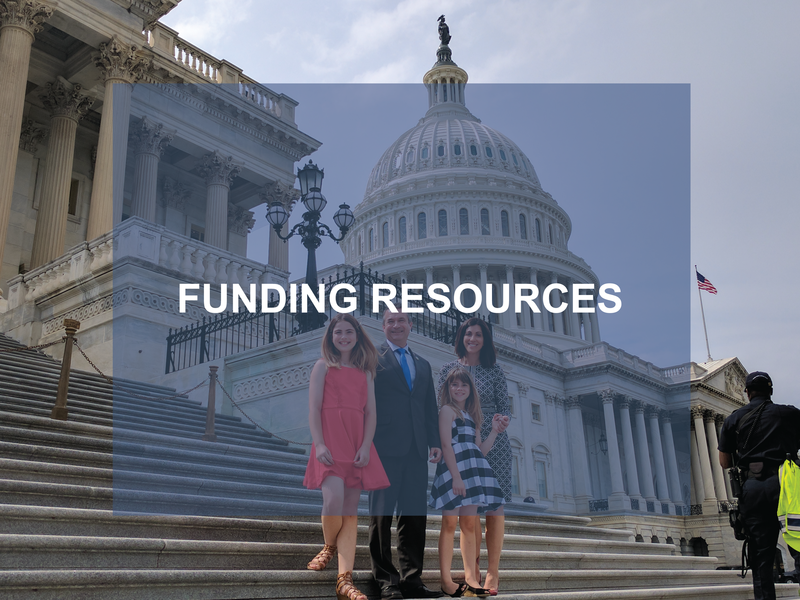 Identify your available resources and any existing connections or contacts you can leverage for potential funding. What are your available resources? For example: Tuesday’s Children quickly began fundraising to support initial programming through firms impacted by 9/11. For example: Tuesday’s Children, started by families and friends of 9/11 victims, had immediate knowledge of community needs and a base of supporters. What pre-existing contacts can you leverage? Do a quick assessment of what funding resources are currently available within your institution and what resources are available externally. For example: Tuesday’s Children leveraged contacts at major NY sports franchises and other community events to obtain pro bono tickets and create family engagement opportunities. Who in your community controls the funding? Generally, funds are distributed through aid organizations, government agencies, or community foundations. Oftentimes there is a victims compensation fund, and it is important to understand how to navigate the application and disbursement process in order to provide advocacy to families. The accounting of available funds needs to be examined closely as there are, in many cases, circular funding streams (e.g. a large portion of the institutional giving after 9/11 went to the Red Cross funds). "Trickle down" funding is useful, but very little of this funding will last beyond five years after a tragedy. 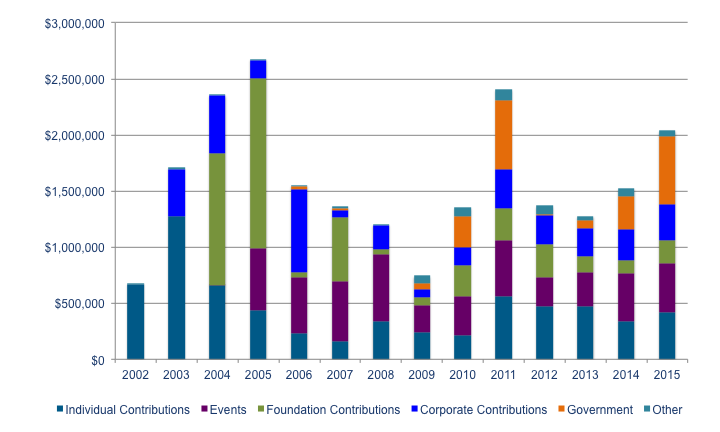 Foundation Center: Median institutional gift after 9/11 (2001-2003) was $100,000. Of $1billion+ from Red Cross Liberty Disaster Relief Fund, $643 million spent by September 11, 2002. 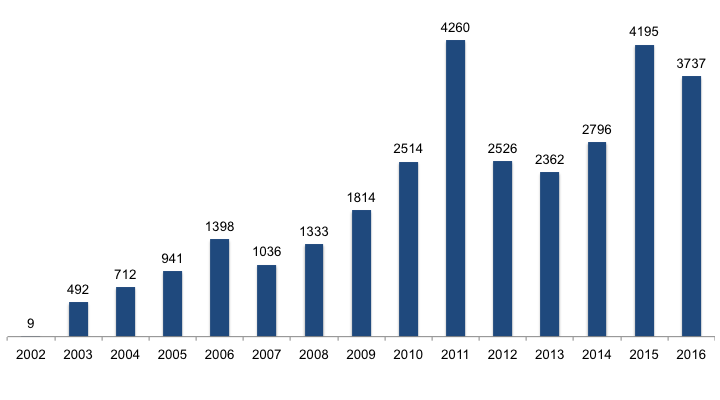 Nearly $1.1 billion in institutional giving by 2003. $7 billion in victims compensation distributed from 2001-2003. These funds are often distributed quickly and often run out quickly despite documented needs for long-term support programs. 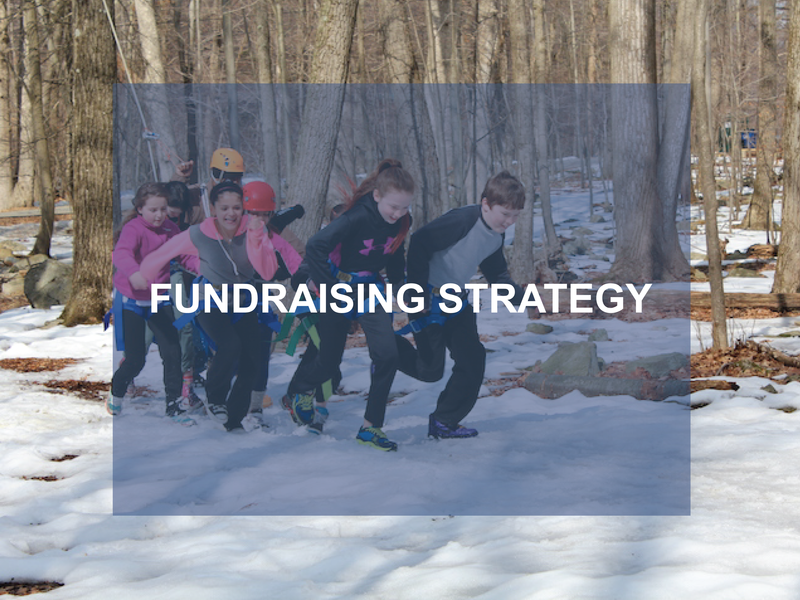 It’s important to create a short and long-term fundraising strategy with a focus on sustainability. Consider creating an endowment, multiyear giving strategies, and diversifying funding sources to balance out your revenue streams. It’s important to identify the gatekeepers for funding in the immediate aftermath of the tragedy in order to not miss the boat on the initial outpouring of donations for support services. The majority of community support is available and distributed in the immediate aftermath of a tragedy. Create a short and long-term fundraising strategy with a focus on sustainability and diversified funds. 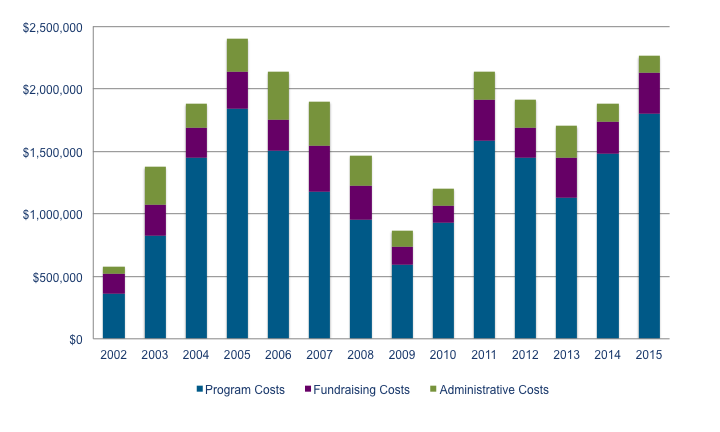 In 2011, 9/11-related institutional giving amounted to $6 million. 62 gifts, the majority going to 9/11 memorials. 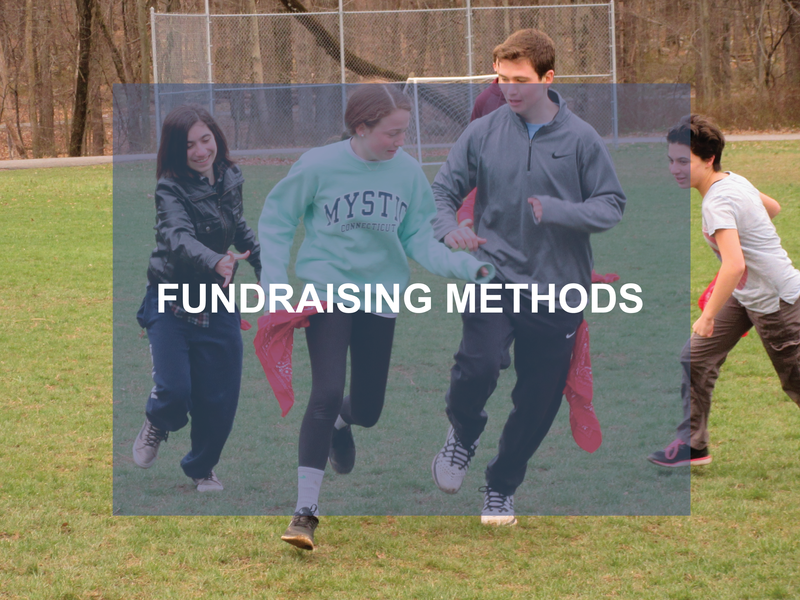 The first steps in fundraising include prospecting, cultivating connections to pitch the project, and making the ask, often through letters of inquiry or brief proposals. Tuesday’s Children leverages board connections, development staff and consultants for effective and sustainable fundraising. Be ready to apply for opportunities as they arise and once the cultivation of a relationship is ripe for an ask. How to be ready to apply for grants. Applying for grants is like going on the toughest of job interviews. 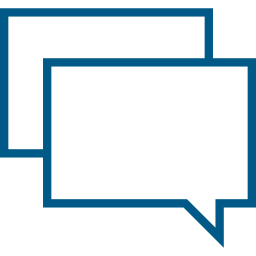 Funders will expect you to be able to answer tough questions about your programs, provide real outcomes and metrics. Funders then often require more detailed proposals and foundations. 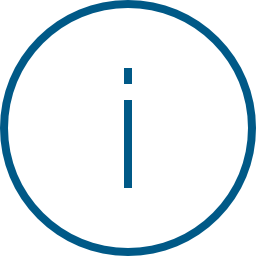 Government agencies generally require multiple attachments and forms. Prospect List, fundraising calendar and tracking list can be one in the same document. Supplemental materials may demonstrate your outcomes or organizational capacity. Logic model with metrics: Many funders require a logic model with overall goals & measurable outcomes short-term, mid-term and long-term. 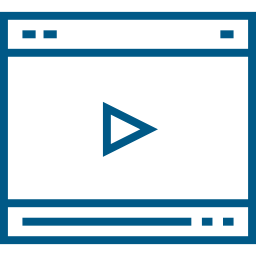 Government grant forms: To qualify for government grants you need to register with Grants.gov, SAMS, CCR, and for state grants with the grants opportunity portal for that state e.g. NYS grants gateway. They require additional attachments, like vendor responsibility forms, statements on worker's comp, disability, etc. Determine what giving levels are right for your organization. You may have multiple giving levels for particular programs and events and overall giving levels for general operating gifts. Set giving levels that are reasonable for the size of your organization and programs. Give names to giving levels that will most appeal to your donors and fit with your mission. Highest level and usually implies that this is the sole sponsor of a program/event. Gives donor highest recognition among multiple donors. Donor is listed in materials and recognized and acknowledged as one of the presenting sponsors of a program or event. Donor is given visibility and recognition in program/event materials. Think about other ways to raise funds in your community. Traditional methods can be used, like major gifts campaigns, annual appeals, direct mail campaigns and capital campaigns, etc. But you also want to think creatively and use innovative methods like crowdfunding campaigns, text to donate campaigns, leveraging social media and corporate partnered events that help to engage volunteers and donors. Consider traditional and more creative methods for your target donors. For a look at successful Tuesday’s Children’s fundraising events (net vs. cost), click here. 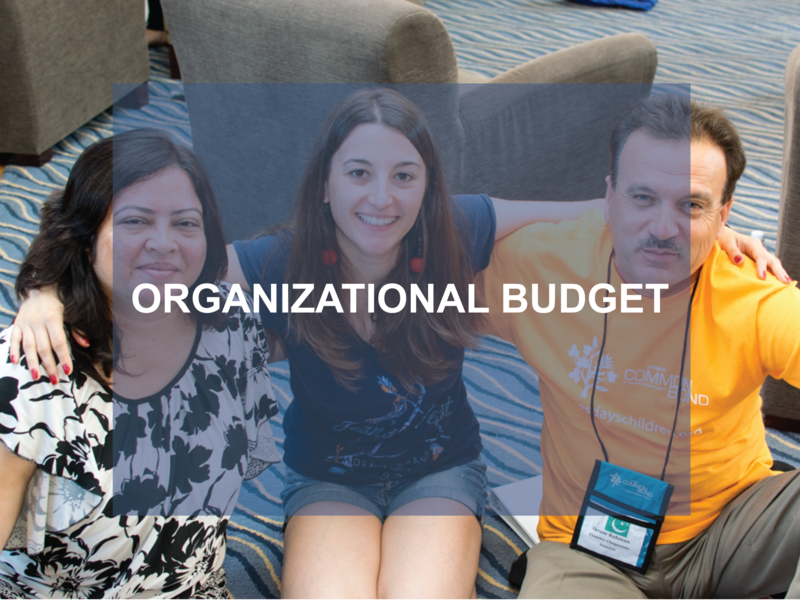 Your organizational budget will be based on a number of factors and can change over time depending on external events, the size of your organization, program cost and fundraising capabilities. 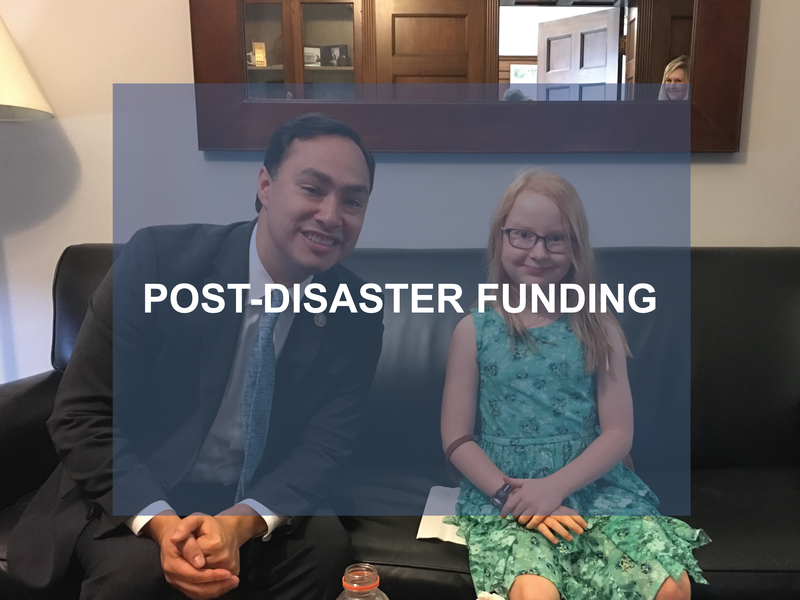 For example, Tuesday's Children's budget was impacted negatively by the 2008 recession and positively by the 10th and 15th anniversaries of 9/11. This chart shows our organizational budget and revenue and how it has changed over time. Important milestones that impacted our budget are the 2008 Great Recession and the 10th anniversary of the September 11th attacks, when we had peak program attendance and a peak in donations, and you can see another rise in 2015 when the Resiliency Center of Newtown was part of our expansion efforts, and we have another rise in expenses and revenue in 2016 with our military expansion, the 15th anniversary and greater demand for programs. It is important to note that a greater diversification of funds was necessary for sustainability in the initial years after Tuesday’s Children's founding. In the immediate years after 9/11, events and fundraisers became a steady source of income. However, the majority of funding came from individual contributions. As we began to build our programs, we got more corporate and foundation gifts, and in later years, we were able to add government funding and other sources of support. In addition to your organizational budget, you may need to create specific budgets for certain programs. 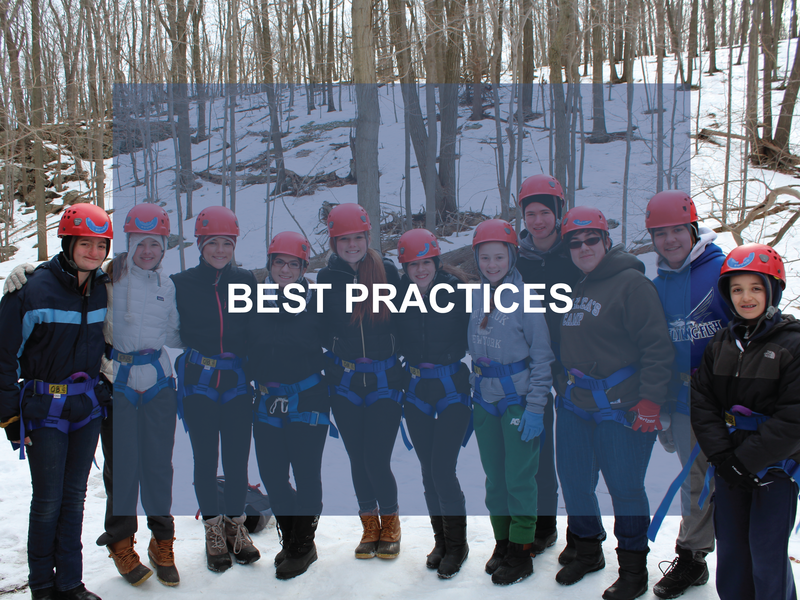 As a best practice, your program expenses should total 70-75% of your overall budget and fundraising costs and administrative costs should be between 10 and 15%, respectively. 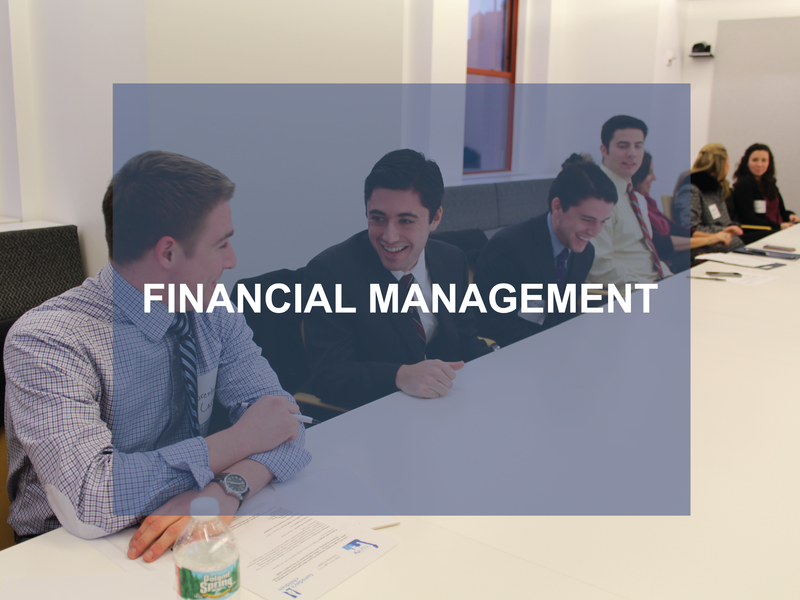 Good financial management is essential for the effective delivery of programs and for accurate reporting to organizational leadership and donors. Without pro bono support, organizations often lack sufficient funds to undergo strategic plans, feasibility studies, legal advisement and large scale operations needed to grow and expand. Pro bono support can often connect you to high-level consultants and donors who may later form closer relationships with your organization. In-kind support can help reduce the budget of high-cost programs and should always be explored in conjunction with donor cultivation. In-kind support should be monetized and reflected in the organizational budget wherever possible. To be in 'good standing' with potential donors, constituents and other stakeholders, nonprofits must meet certain standards of excellence. You have completed Module 5: Fundraising and Financial Management.